Though it was my first abroad trip but I really could not visit more. It was a business trip where my company Tata Consultancy Services sent me with a business visa for 28 days. The entire four weeks span was too hectic as the entire team had to go to office even in Saturday. I got only four Sundays to see the beauty of Singapore. Travelling by feet and MRT (city railway) are the good options for Singapore. The city/ country is extremely safe and nocturnal by nature. More the time goes to night the city gets more brighter. Though the city is a bit expensive but here I would like to suggest you to enjoy the city or the country in a nominal cost with some tips to avoid harassment. The national icon of Singapore can be found everywhere. 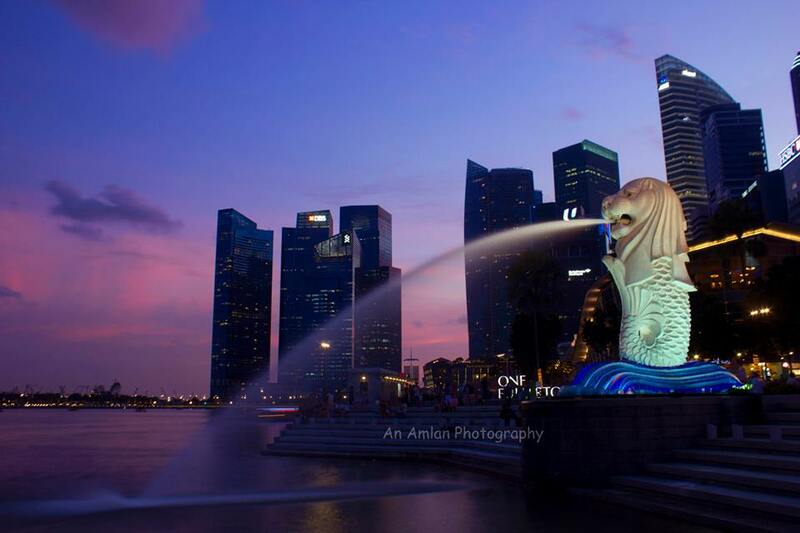 But the actual statue of Merlion can only be found at Marina Bay. Try to visit this place in the afternoon and stay there after dusk. Not only the statue, Marina Bay has a lot to satisfy your travel lust. Walk towards the sky scrappers and have the experience of Lilliput in front of the 70-80 storeyed buildings. It is a bit expensive. But I would suggest rather force you to spend this much money by adjusting your budget for shopping. If you are a shutterbug, then try to carry a tripod. You will get the slow shuttered images and cityscapes of your dream. 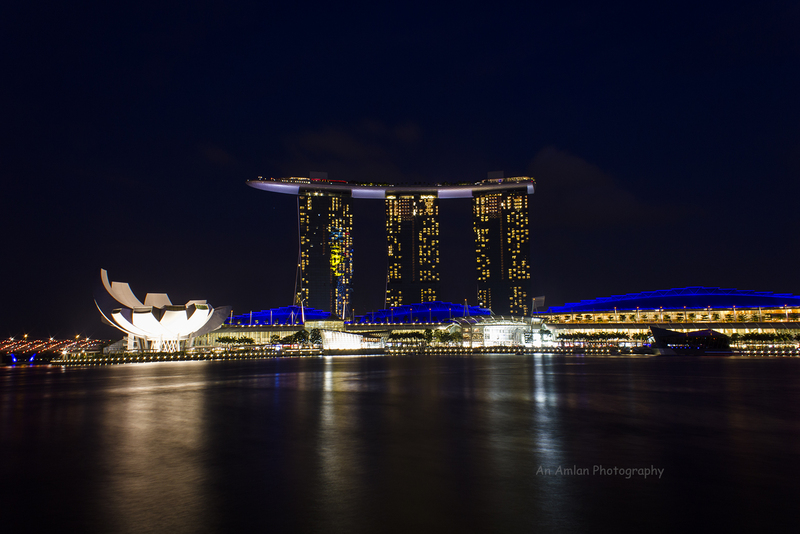 This hotel is located at Marina Bay. This is free!!! Twice on weekdays and thrice in week ends to show is performed in front of Marina Bay. Please do check with the timing in websites. It is suggested to get in earlier so that you can get a seat in the front row. The effect of stunning music and mesmerizing light makes a breath taking 15 minutes show tells a local folklore. My eyes got moistened with the soul touching story and the musical effect. I just loved it like anything!!! The street will give you a feeling like Sanghai. 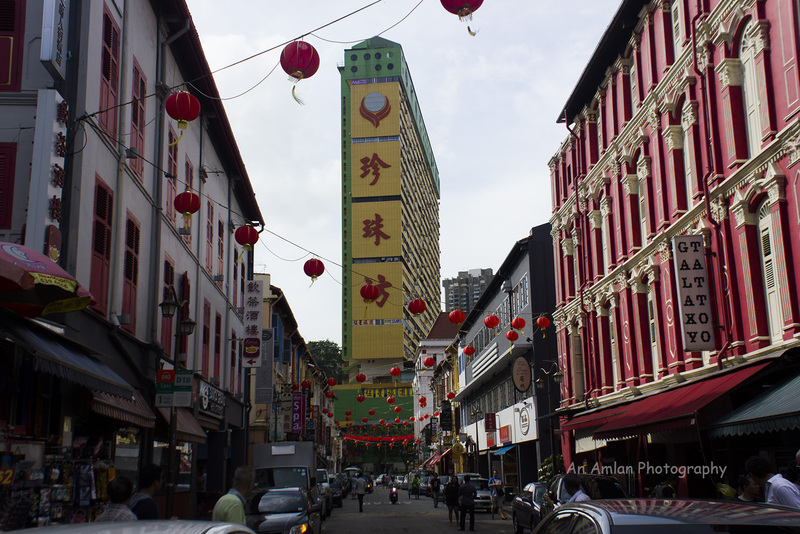 I could relate the place with the streets I saw in the movie “Enter the Dragon”. But it is advised, think twice before purchasing anything from here. You can get everything in Mustaffa in a cheaper rate. 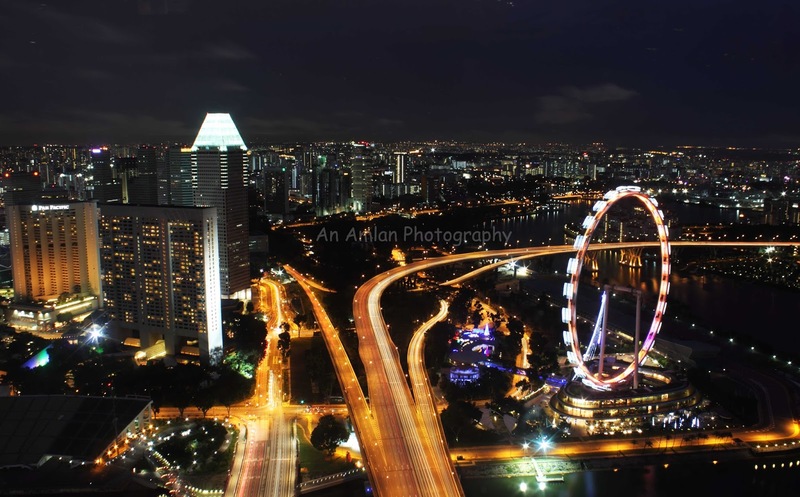 To me this is the most happening place of Singapore. 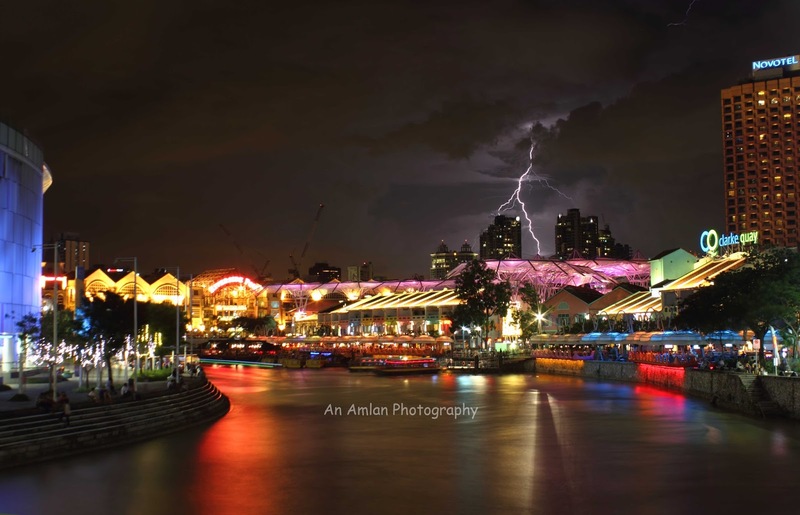 Clarke Quay is on the bank of an artificial river. If you go there, you can not come out before 3-4 hours. Get a Vivo City pass in the Harbour Front MRT for Sentosa. 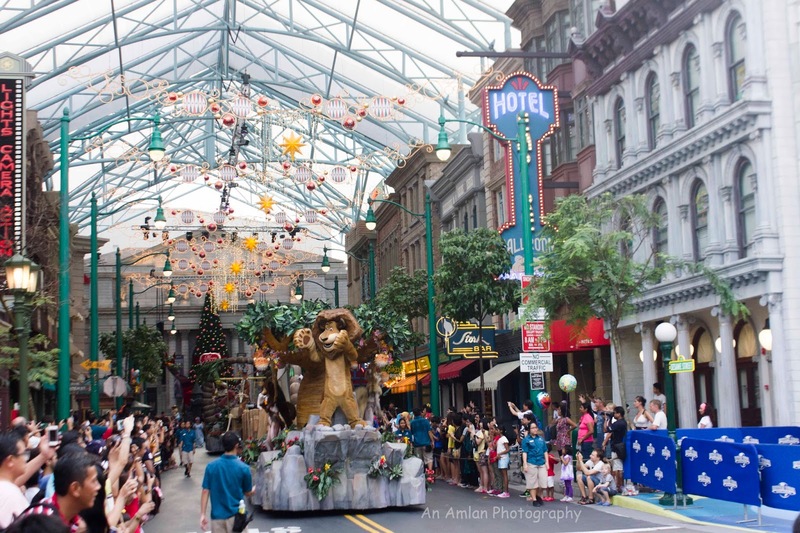 The Train will take you to Universal Studio and then the entire Sentosa Island. There are three sand beaches in Sentosa – Tenjong Beach, Palawan Beach, and the extremely south point of the country – Siloso Beach. Stroll around the beaches. You can also enjoy a relaxing day by laying on a hammock with a mug of beer. Beach football or volley ball or badminton will be a good work out for you. For mischievous persons I must suggest to enjoy an evening in Siloso Beach to make your trip more colourful. By the Vivo City monorail you can go to Universal Studio. Have a hollywoody day out there. There are shows like road show, roller coasters, dianocer parks may more exciting events. McDonalds, Hot Dogs are only pocket friendly options to satisfy the desire of your stomach. 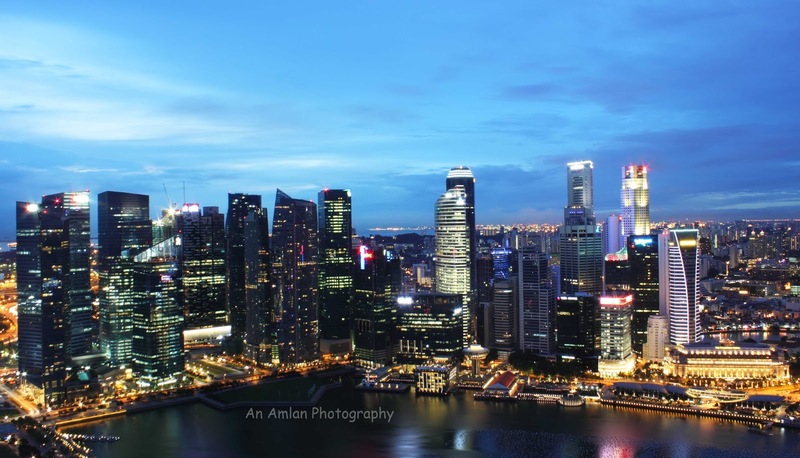 If you are a shopaholic then Singapore must be your destination. IN almost every metro stations (MRT) there are more than one shopping malls. But I would suggest you to shop in Mustaffa – The market that remains open 24 X 7. Please keep all the bills in your wallet because you will get refund on tax during your departure from Singapore Airport. 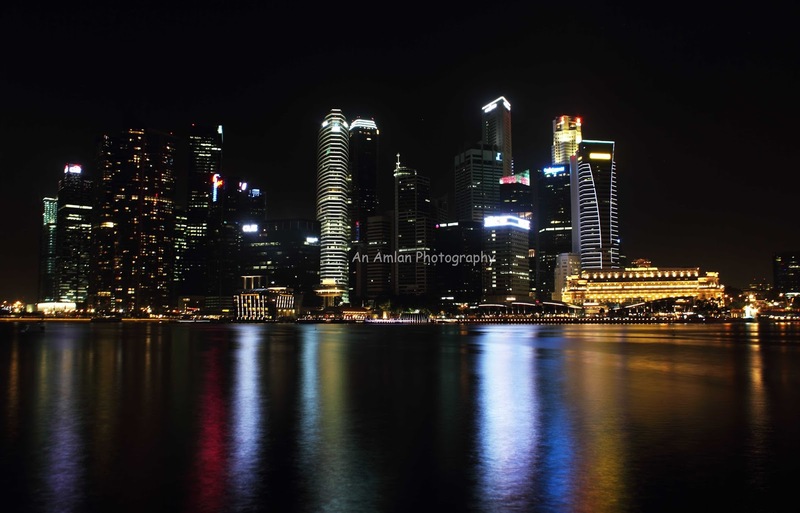 Singapore is famous for any product manufactured across the world. But do not try to purchase from the shops near Marina Bay and China Town as they are a bit overpriced. In Mustaffa, you will get the same product with at least 10% less price. Entire Singapore is a paradise for the foodies. In Little India, please try some authentic Bangladeshi delicacies in Randhuni Restaurant. In Clarke Quay, titillate your taste buds with great Chinese and Thai street foods like “Fried Frog Legs”. Cuisines like Chinese, Thai, Indonesian and all other South East Asian countries are available almost everywhere. Indian, Bangladeshi, Pakistani restaurants are also there. If you are looking for less expensive meals then it is better to have it in the food courts. In SGD 8, you can have a full belly meal. But food courts shut their doors after 10.30PM.